*Affiliate links used in collaboration with eBay. 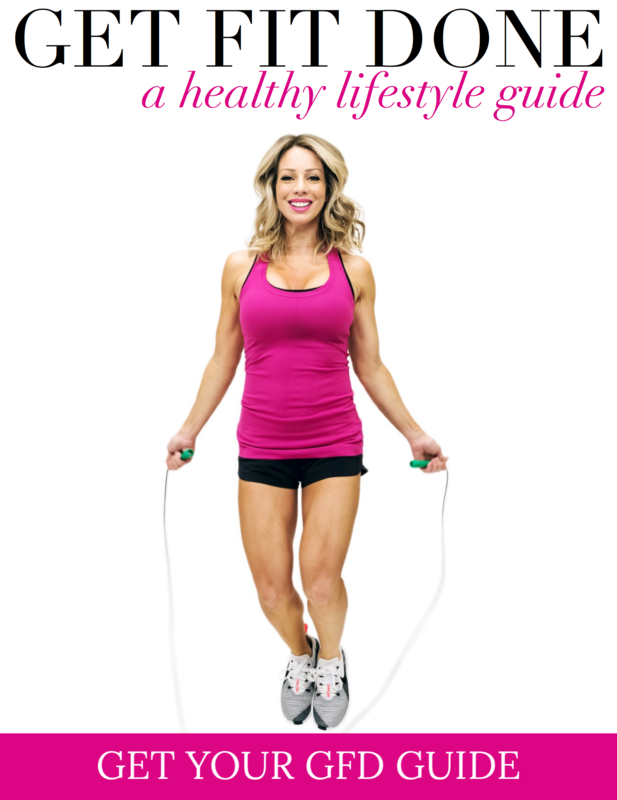 Yesterday we talked about fitness (how to lose weight) and today, it’s time for decor! Our master bedroom project is this close to being done! I’ve been waiting forever on the new, taller bed and it just arrived yesterday afternoon! 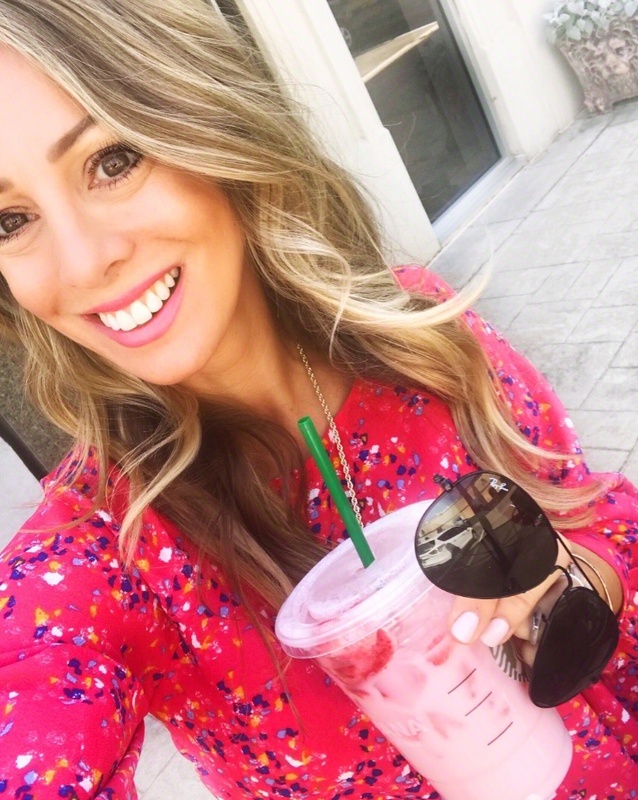 See a live peek in my Stories! 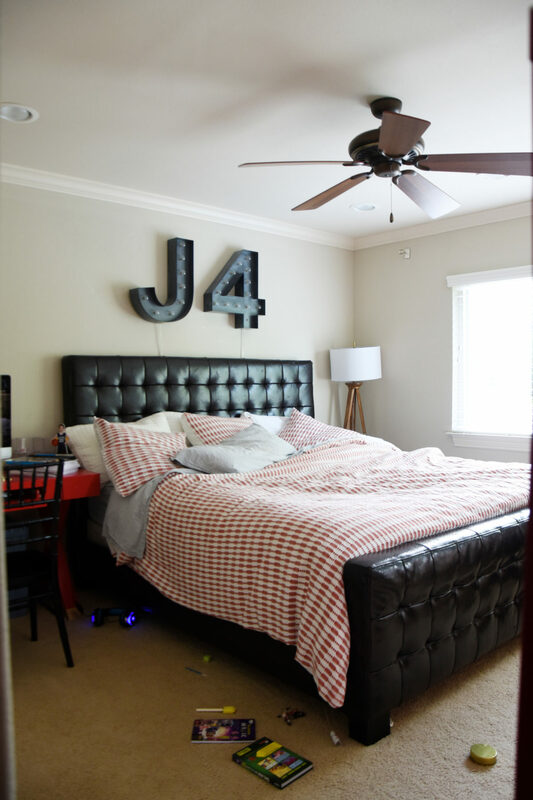 While I was waiting, I turned my attention to James’ bedroom! 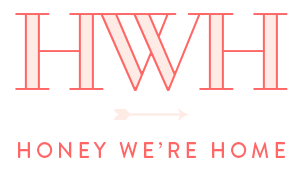 Gotta keep things going over here, especially considering how long he’s been (patiently) waiting for a room refresh. But it was definitely time for this boys bedroom makeover. 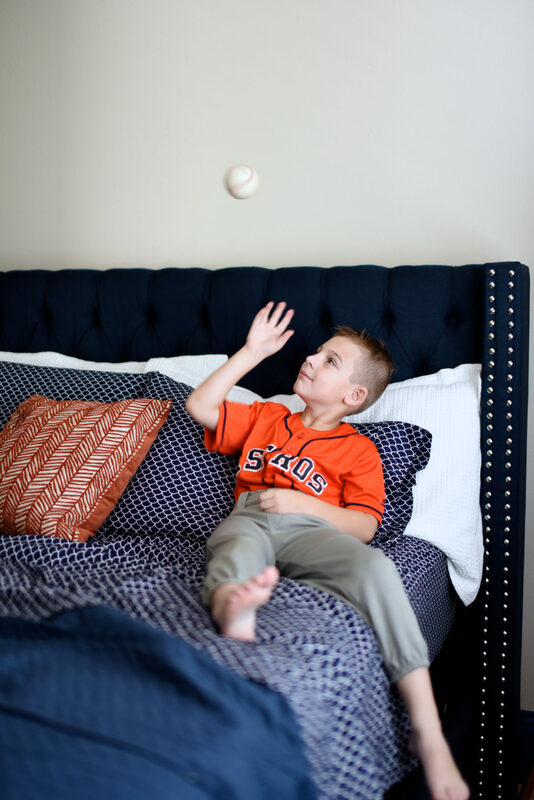 It might be a good thing we waited on updating James’ bedroom because in the time it’s taken me to get started (Ummm, 2 years, but who’s counting), he’s gone from wanting a Star Wars room to a Houston Astros room. I’m up for the challenge! Let’s start at the beginning. As you can see, there’s not much to the ‘before’ bedroom. We have the same paint the house was originally painted, an inherited giant king bed, red desk, and the fun marquee letters above the bed. Did you know that James is the 4th?! Yep, I had no say in that, but luckily, I adore the name and it suits him. 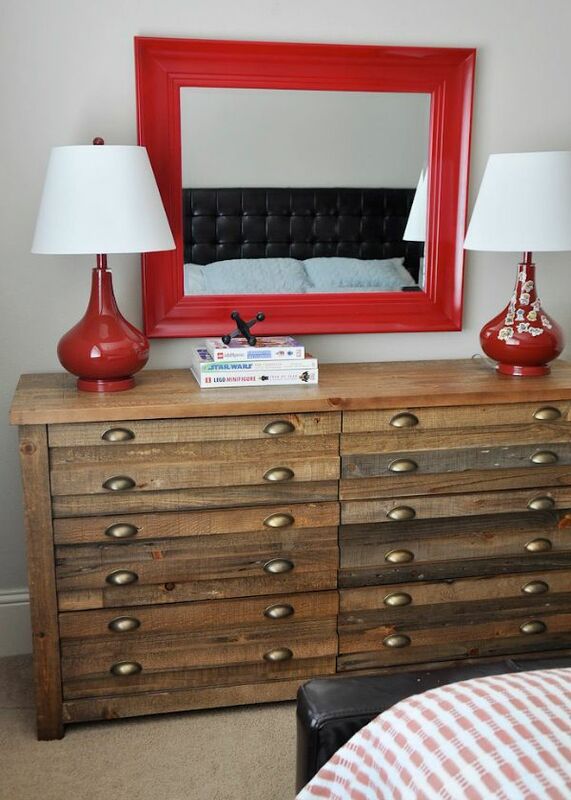 We also had a wooden 6-drawer dresser that we added cup pulls to and red lamps and a mirror. 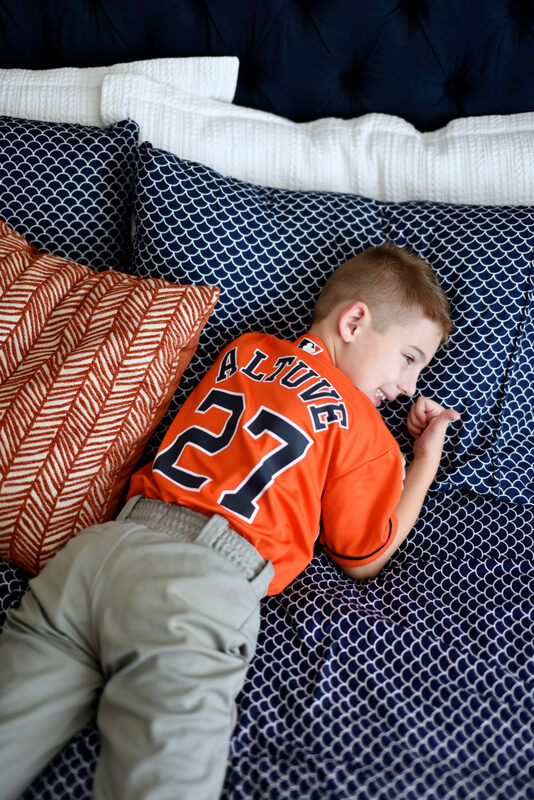 Going forward, I want to give James the Astros room of his dreams, along with more space in the room. Years ago, before Jordan was born, this room was the guest room and had our old king bed in it. After having that same bed for 10 years, it was in pretty bad shape (cracked and peeling upholstery). Also, as you could tell, the king bed overwhelmed the room, so we’ve decided to downsize to a queen bed. That should give him some more space to play and the bed won’t take up the whole room. 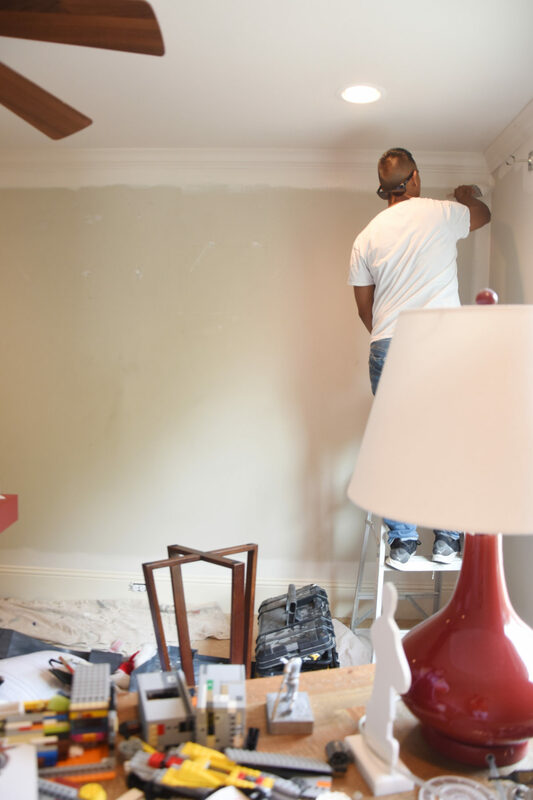 We’re also painting the tan walls white and adding a blue trim. Then, we’ll wallpaper the back wall. He’ll need new queen size bedding. We’re trading out the red desk and bookshelf for ones that are more rustic modern, considering this desk and this bookcase. I’m looking for drapes, a rug, and new lamps. Then, we’ll add in Astros accessories! The fun part! We’ve gotten a jump start on some of this, including the new paint! My friend Ruben came a few weeks ago and did the painting for us. They are so much better than I am and don’t even have to tape off the edges. 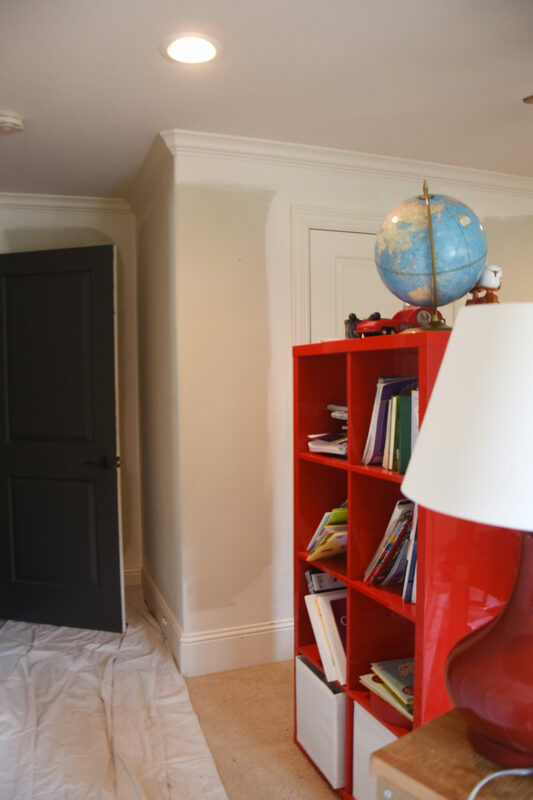 In my home office, I love how the white walls look with contrasting glossy trim, so we did something similar in James’ room. We painted the walls SherwinWilliams Divine White since that’s what was already on the ceiling, and painted the trim and doors a high gloss blue. I think James is pretty attached to his ceiling fan, so we’ll probably leave that. It’ll look good with the modern rustic furniture. 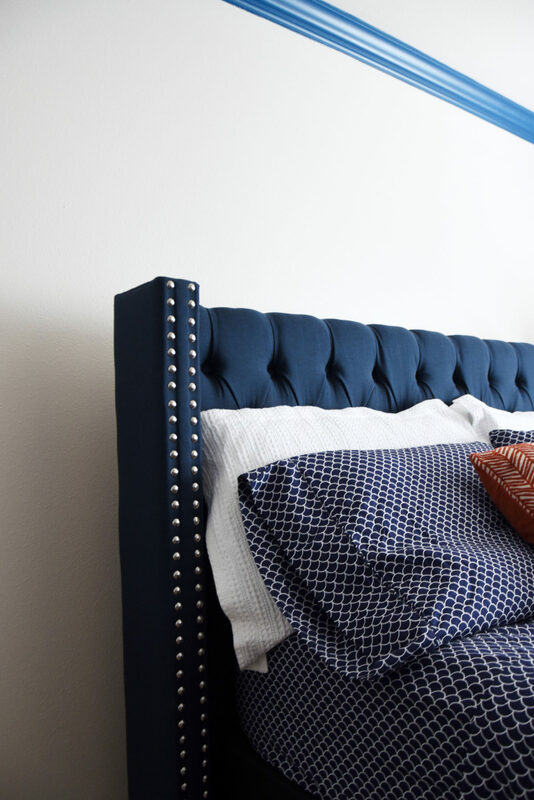 To punch up the room, we chose this navy upholstered bed with nailhead trim. I wanted something that could grow with him over time, and I think this one will last many, many years. It’s made of solid birch wood with 100% linen upholstery and double silver nailhead trim. The navy is as pictured online, a true navy blue. 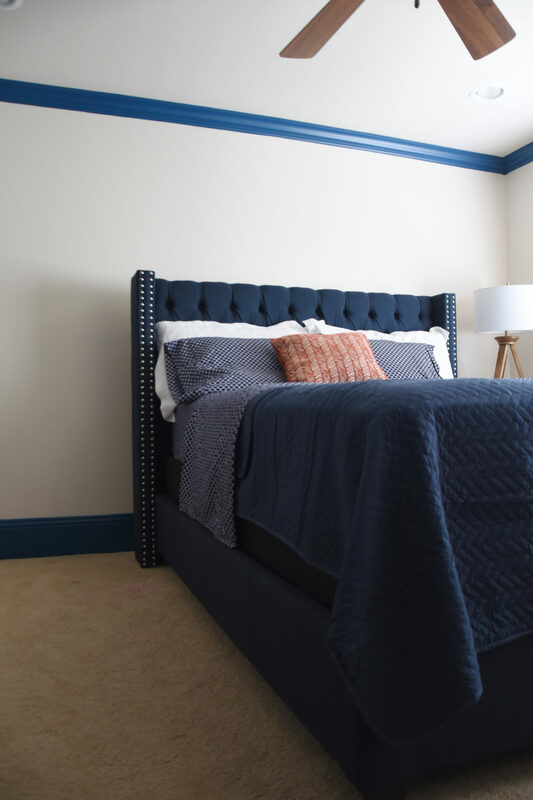 The slats are included in this bed and it doesn’t require a box spring (although we have one). He likes the height it gives. For the bedding, having such good luck with the bedding in my bedroom, I turned to eBay again to see what I could find. 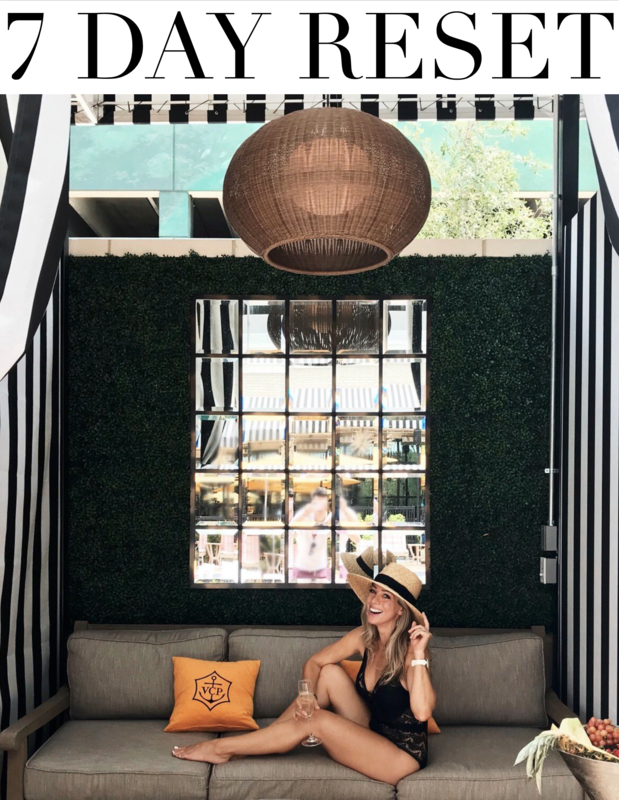 They’re celebrating the launch of the Linen Market, an exclusive bedding collection that features high-style/high-quality for less. We went with this navy and white scallop sheet set with pillowcases and this herring navy quilt. The sheet set came with a fitted and flat sheet and two standard sized pillowcases. They are a double brushed microfiber, so super soft and cozy. 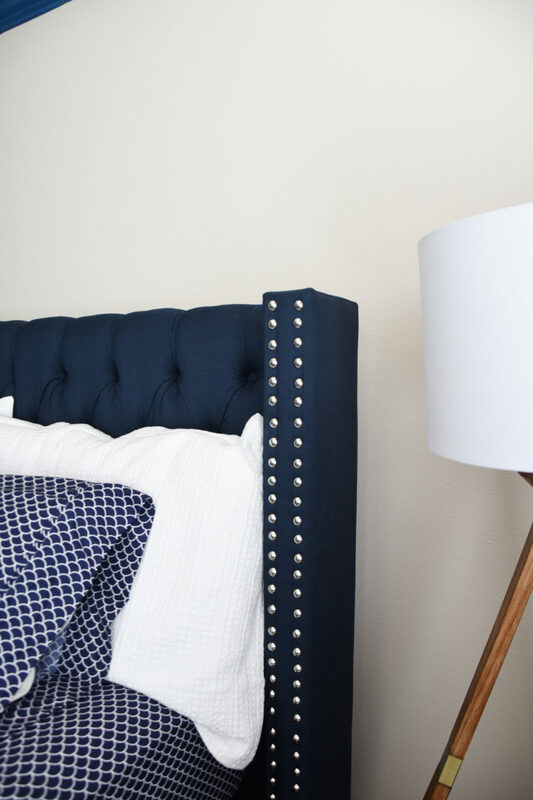 I was initially drawn to the scallop pattern because it’s still playful enough for a boys’ (or girls’ room) but can grow with them over time since it’s not too juvenile. I was thankful for the quality and price! They come in lots of other cool patterns and colors too. 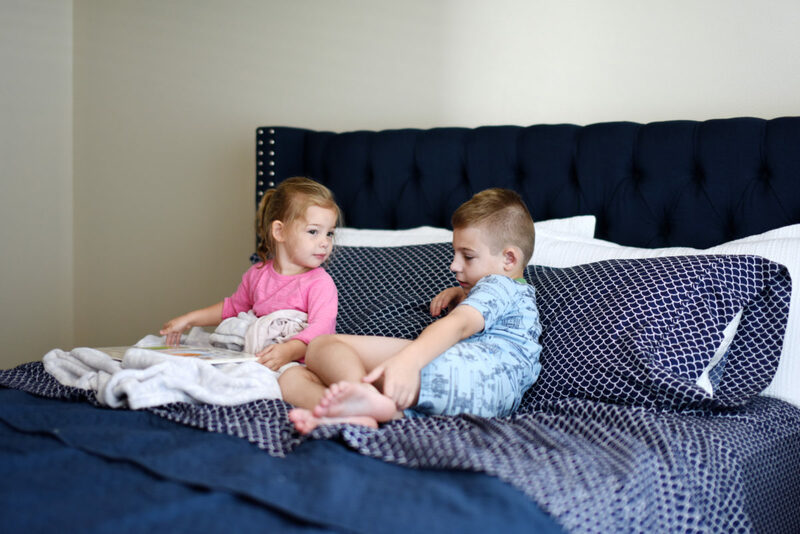 The quilt was an obvious choice with for a light layer during these hot summer nights. 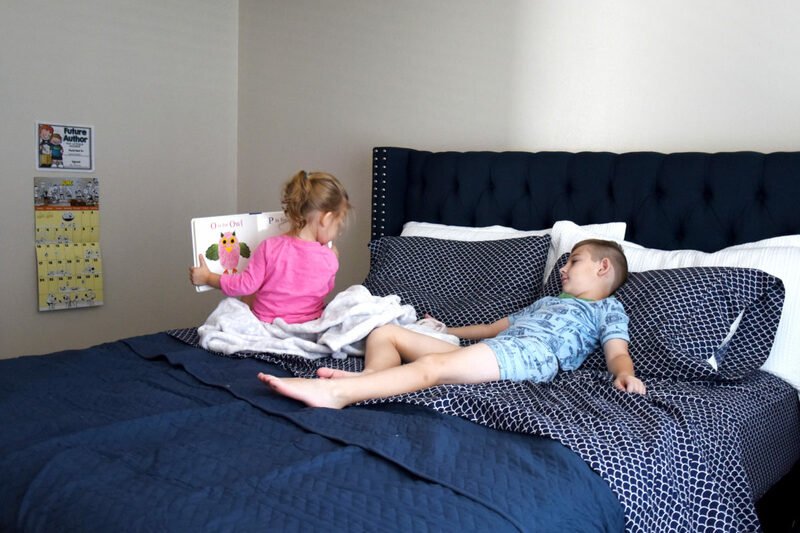 We will probably get a duvet for the fall/winter, but for now, the thinner herringbone quilt is perfect! They have free shipping on 69% of their items (and over 1 billion listing at any given time) so definitely remember to ask yourself, “Did you check eBay?” and you might be surprised at what goodness you find! I was laughing at how Jordan always wants to be with her big brother. She had to jump into these pics so she could be part of the action! Then she wanted to play hide-and-go-seek so she “hide”! Ha! Too cute! I’ll keep you posted as we make progress on this boys bedroom makeover! What do you think so far?? Thanks Rachel! It’s a great start! Love it! And Jordan, their relationship is precious. Such sweet pictures of her. Thanks Dawn! They are so sweet together! I just re-did, or actually I should say, finished our sons room too (after living in our house for 2 years…oops). He’s a litle gear head so it’s all kinds of license plates, oil cans, flags, and vehicle parts. He was super excited just like James! Loving the new paint combo!!! 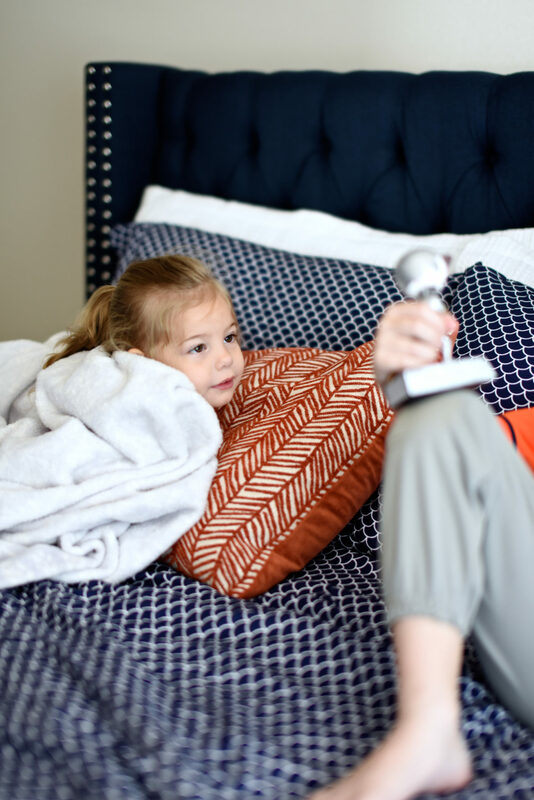 Great job on redecorating but what is more important – your kids are precious! THE BED IN THE MASTER! Love it and such a great price! More info please! Where did you get it? Every time I find one it is already sold out. My teenager is due for a refresh too. He is 13 years old and 6 ft 4…I know, crazy right? He told me the other day that his current bed frame doesn’t fit him anymore, because he is too long! So I am on the hunt for a frame with no footboard. 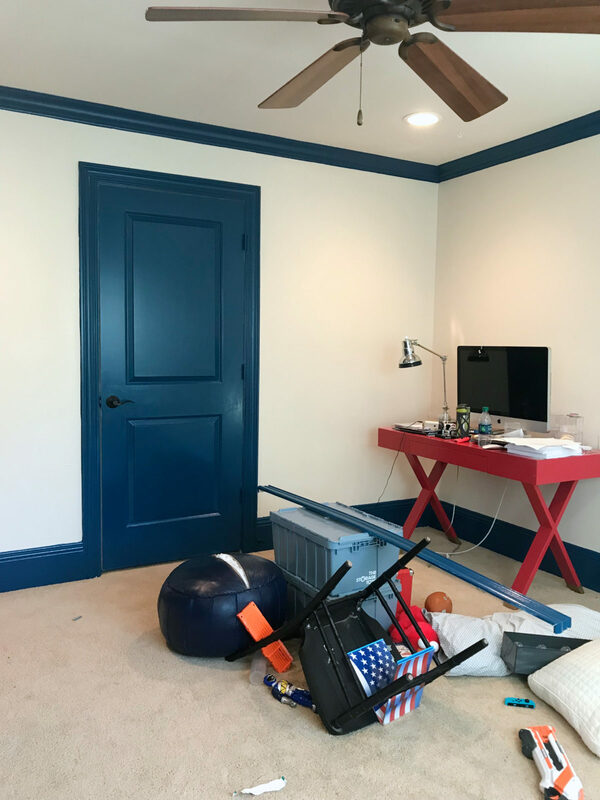 I love using navy in a boys room because it really is timeless. My son has had navy in his room since he was a toddler and we have changed out the “theme” from thomas the train, to lego to football, and the navy always works! Have fun with James’ room, he really is a special little dude! No way!! I have a feeling James will be passing me up before I know it! I need a good navy paint- I’ll have to chat with you about that! I love that James is a 4th…my 10 year old son is, too! He loves sharing a name with his daddy and grandfather. I just wish he could have met his great-grandfather! Your children are so precious, thank you for sharing them with us! So cool! We are lucky that James did get to spent time with his great-grandpa before he passed this year. He was 92! No way!!! How cool is that?! Yes! And I’ve been following your blog since my James was born (he’s also 8!) and I would check in daily while he nursed. I always wanted to comment on it —It only took me 8 years! Ha! 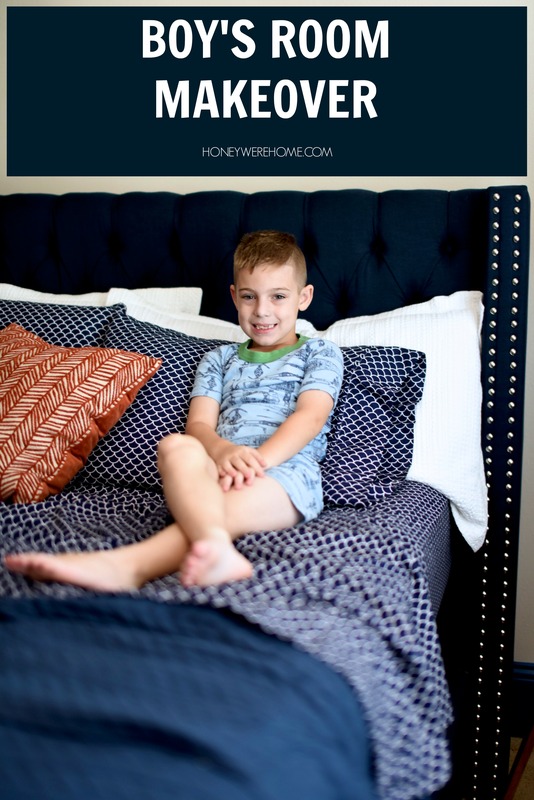 I love the paint combo & his sheet set-I almost want those sheets for our master bedroom!